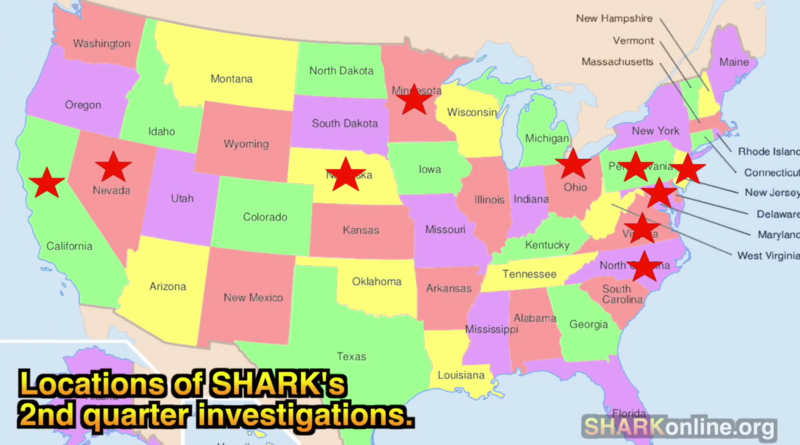 We want to catch you up on the videos we have released on our YouTube channel. To see our videos the minute they are made public, you can join the more than 118,000 people who have already subscribed. You can subscribe by going HERE and clicking the red button on the right side of the page. 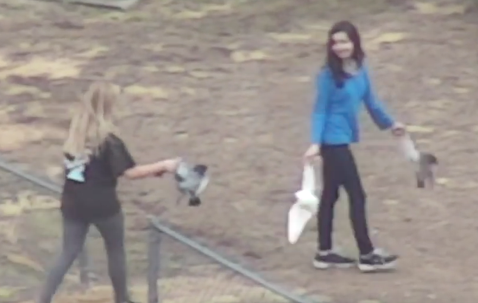 Rowell Rodeo Head - Animals "Don't Feel Fear"
Victory! 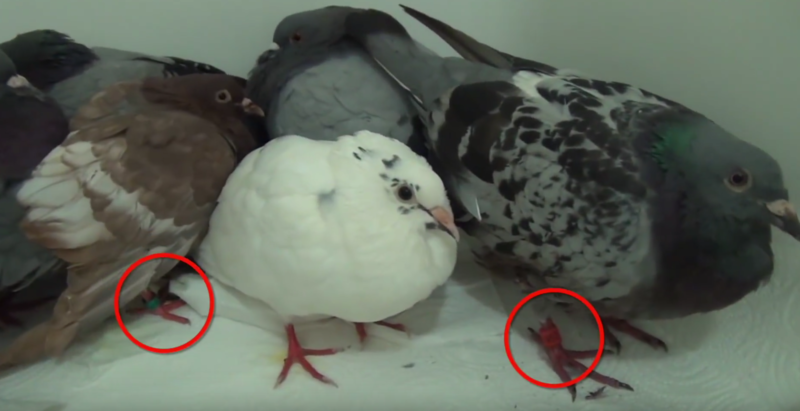 Maryland Bans Pigeon Shoots! 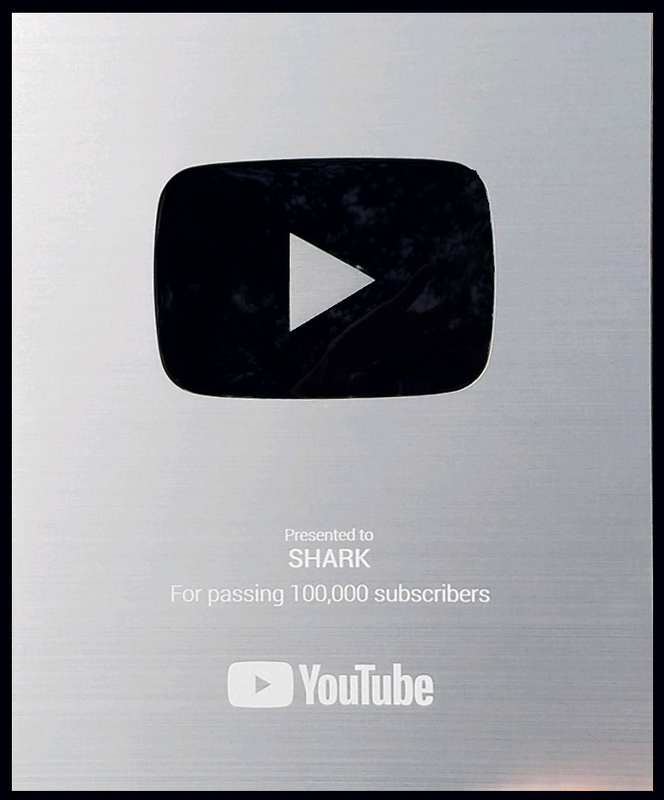 • YouTube sent SHARK the following plaque in recognition of our channel hitting 100,000 subscribers! 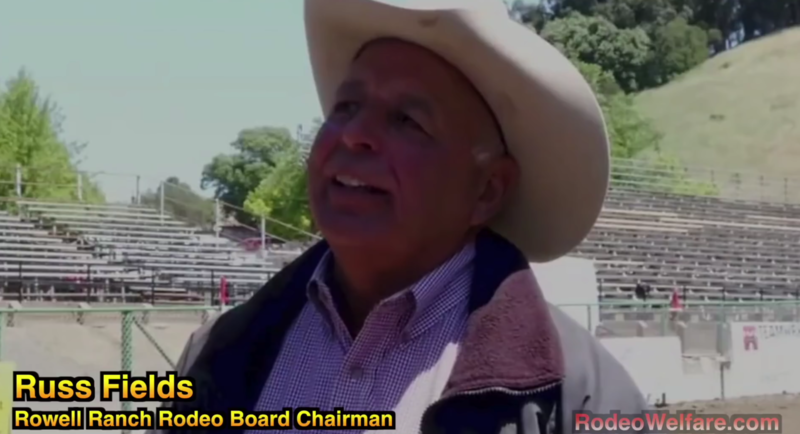 He said if CFD truly cared about animals more than money, officials would do something about the wild horse race. The event was one of CFD’s original three back in 1897, and remains a popular tradition today. Cowboys regularly describe the event to reporters as an exhilarating team experience.